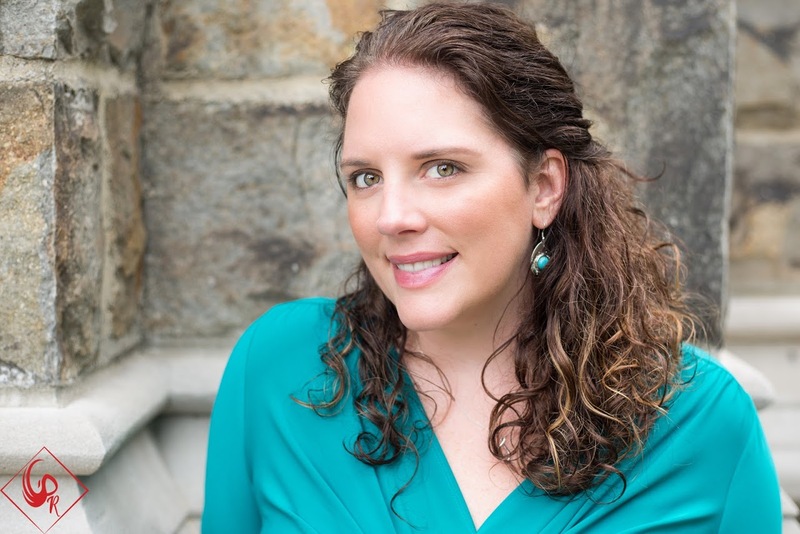 I read my first book by Kate Moretti last year. You can see my review of THE VANISHING YEAR here. 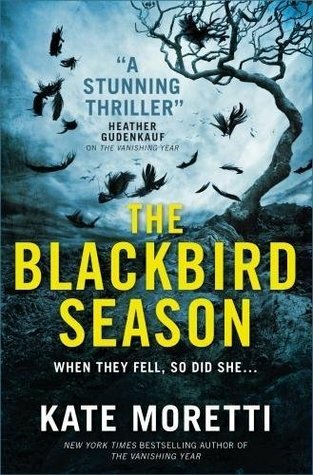 I really enjoyed her writing style and have been highly anticipating reading THE BLACKBIRD SEASON since the release was announced. 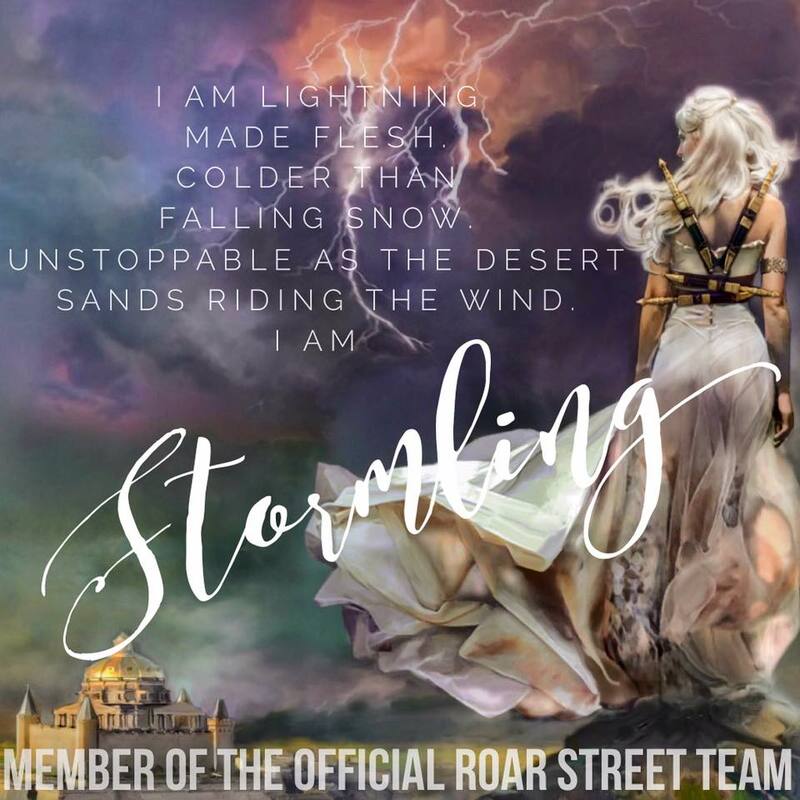 When Atria Books reached out to me about reading an advanced copy, you bet I jumped at the opportunity! I started it as soon as I possibly could. Spoiler Alert: I LOVED IT!!! Shrouded in mystery, secrets lies and betrayal. 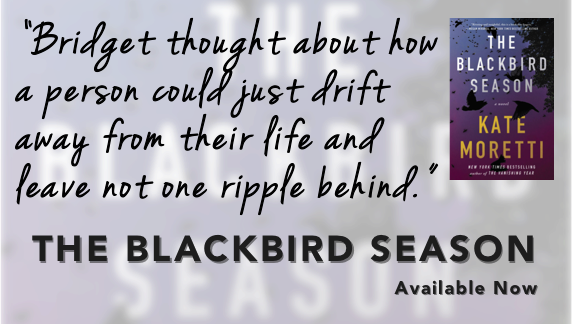 THE BLACKBIRD SEASON is a book that explores relationships, family, friends, loss and heartache. The unthinkable has happened. A student has gone missing, with suspicious circumstances surrounding her disappearance. Nate, the most beloved teacher at Mt. Oanoke High is suspect #1. All signs point to Nate. But things aren’t always as they appear. THE BLACKBIRD SEASON is told in multiple points of view and points in time. I loved that we got to see so many sides of this story. It made me feel like I had insider information on what was really happening. I did find myself needing to flip back a chapter sometimes to determine when I was in the storyline. Even though I often found the timeline hard to track, I really enjoyed this story. The ending threw me. I was not expecting that to be the way things played out. I also feel like I was left with a few unanswered questions. But that’s life, right? We don’t get all the answers. 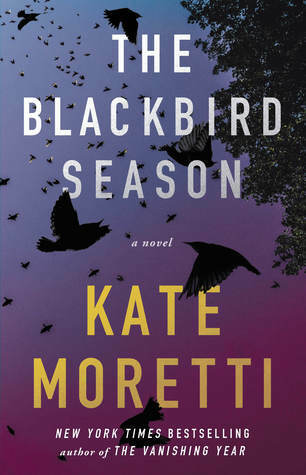 To sum up my thoughts: this was a captivating tale and I look forward to more work by Kate Moretti. I love her writing style. This book is not an edge of your seat thriller, but there was lots of suspense. The characters and story will pull you in and keep you coming back for more. If you’re a fan of a good mystery with an ending you may not see coming, I highly recommend you pick this one up.